05:49 AM - ofi123 mentioned Leyana in post 46cm kai bonus? 03:41 AM - ofi123 mentioned Leyana in post 46cm kai bonus? 02:23 PM - ofi123 mentioned Leyana in post What are your latest accomplishments? 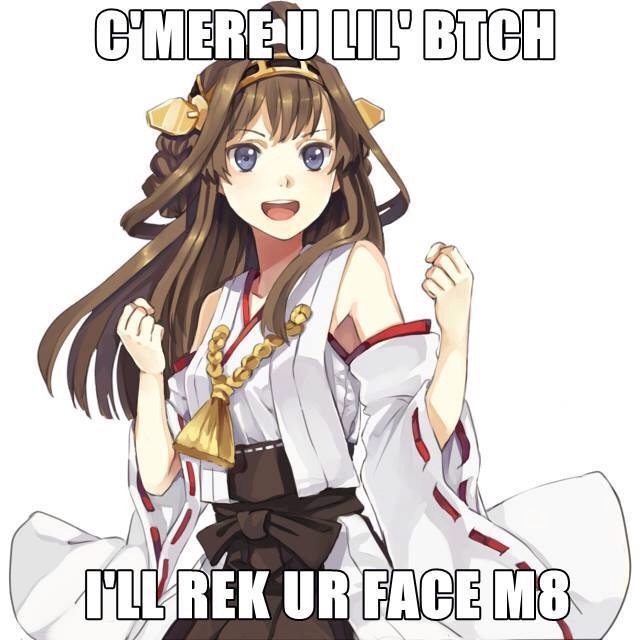 11:12 PM - Lotus Senpai quoted Leyana in post No Subtitles in Kancolle Command Center.